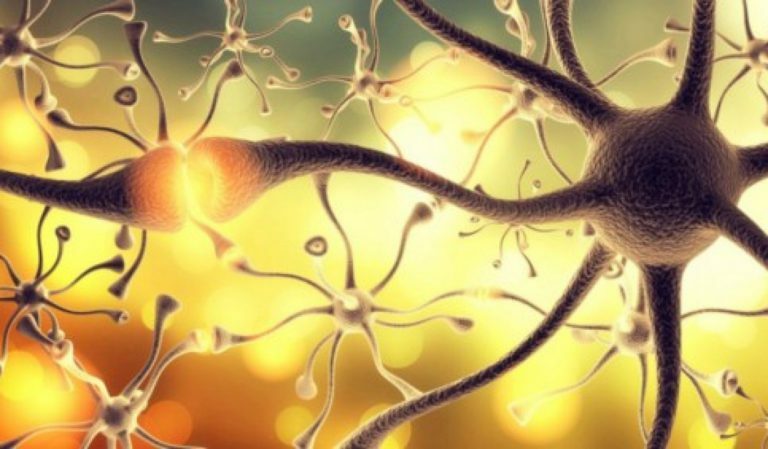 Nerve Damage through Stem Cell Therapy- Our brain is the central processing unit of our body which controls every function with the help of a network of cells known as neurons. Neurons or nerve cells communicate by sending and receiving the signals from the brain to all the parts of the body and vice versa. The brain is sectioned into different parts and each part controls specific functions of the body. Autonomic nerves: Involuntary activities of your body such as heart rate, blood pressure, digestion, and temperature regulation. Sensory nerves. Helps in the feel of pain and other sensations. Possible causes of nerve damage include conditions like autoimmune diseases (multiple sclerosis, myasthenia gravis), cancer, compression/trauma, diabetes (diabetic neuropathy), drug side effects and toxicity, motor neuron disease (amyotrophic lateral sclerosis), nutritional deficiency and infectious diseases (Lyme disease and herpes viruses). Nerve injury occurs by demyelination, axonal loss, or a combination and usually surgical intervention may be favored to promote nerve regeneration. Since nerve damages are serious issues of concern and cannot be cured completely, the doctors focus on reducing the symptoms and preventing the permanent damage to the nerves with the use of conventional medications like pain relievers, antidepressants, and certain anti-seizure drugs. But conventional treatments to cure nerve damages showed serious contraindications such as respiratory failure, grade III artificial lung ventilation, dysphasia and presence of gastric stroma. Stem cells are undifferentiated cells of the body which can transform into any type of cell (brain cells, muscle cells, red blood cells or heart cells) to provide healing and regenerative power to the injured or damaged part of the body. Stem cells pose an exciting therapeutic potential to deal with neuropathic pain. Bone marrow or adipose-derived stem cells differentiated to glial-like cells express a range of neurotrophic factors, which provides neuro-protection and neuro-regenerative effects. Critical in providing a protective microenvironment, neurotrophic factors are growth factors known to promote neuron development and survival. They also maintain functional integrity, promote regeneration, regulate neuronal plasticity, and aid in the repairing of damaged nerves. Now scientists are able to exploit the use of stem cells in the treatment of a variety of neurological diseases like Parkinson’s, Alzheimer’s, ALS, Cerebral palsy and multiple sclerosis. In bone marrow, the stem cells are extracted from hip bone or iliac crest after general anesthesia and in adipose tissue, the extraction is done from belly area with local anesthesia. The extracted cells are processed to be enriched with the pure line of stem cells and re-injected into the patient either by intravenous (infusion through the vein) or intrathecal (infusion through lumbar puncture) injections. Post-treatment, the patient is asked to visit the doctor after a specific period of time for rehabilitation therapies which help in behavioral and emotional development, communication and social interaction, self-regulation and cognitive and adaptive skills. Stem cell therapy for damaged nerves has a great potential as they can replenish, rejuvenate and repair the neurons as well as reduce the inflammation. This treatment reassures the safety of the patient with promising results. For further queries regarding How to decrease Nerve damage through Stem Cell therapy, feel free to contact us.